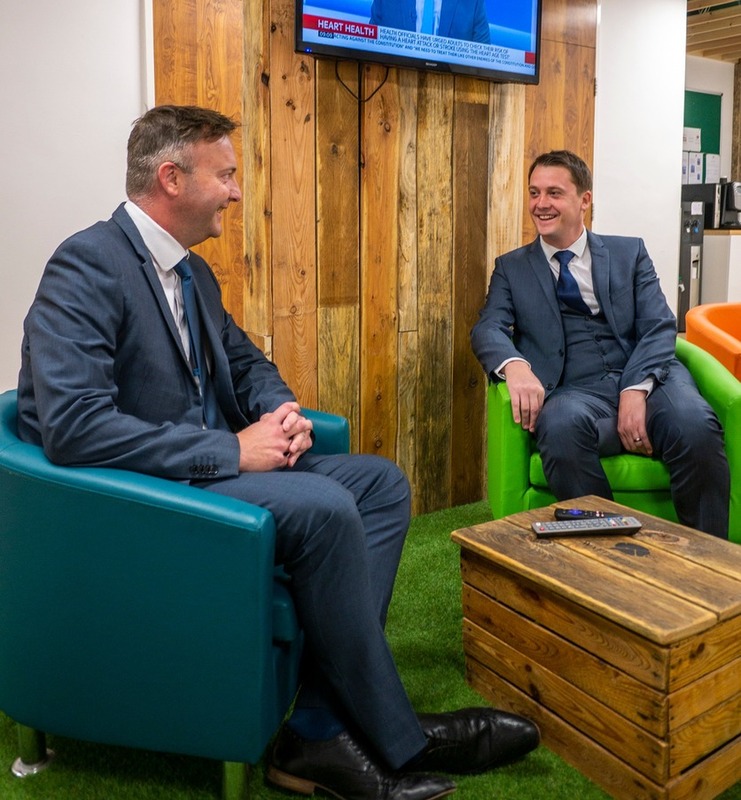 Lee and Jon-Paul firmly believe in the benefits of the same Costs Draftsman preparing the Budget to attending the Detailed Assessment hearing. 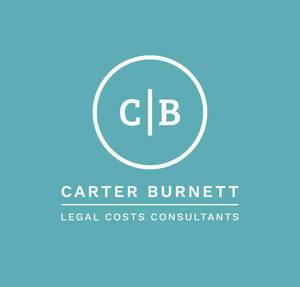 You can rest assured that if Lee or Jon-Paul have prepared the Costs Budget on your behalf, which may include attending as advocates at the Costs and Case Management Hearing, they will be the people who negotiate settlement of the costs claim on final conclusion. tailored to the individual client’s needs. 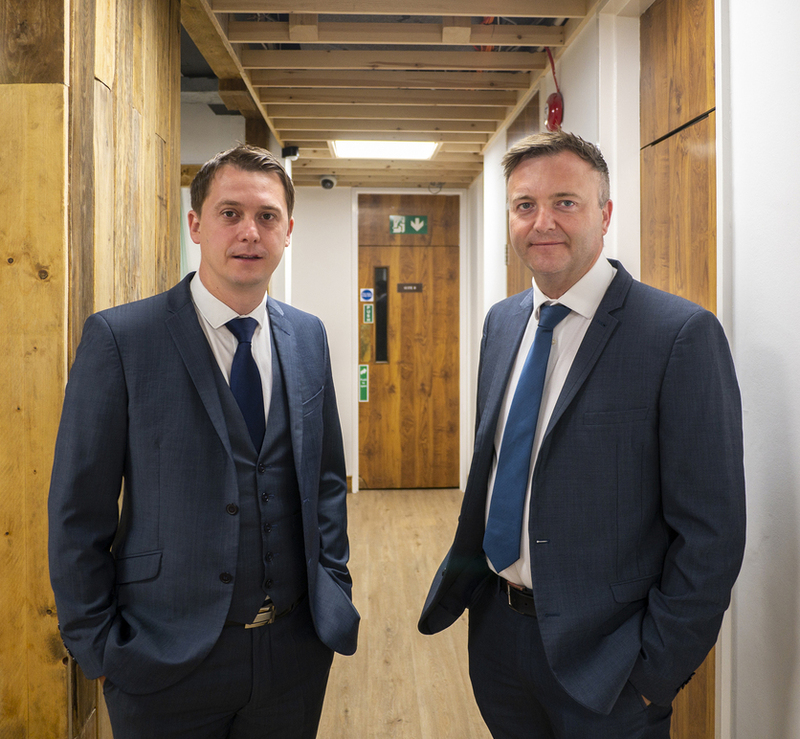 Lee and Jon-Paul always take time to listen to their clients’ needs and respond to any queries from inception of the substantive claim right through to the final costs negotiations/assessment. 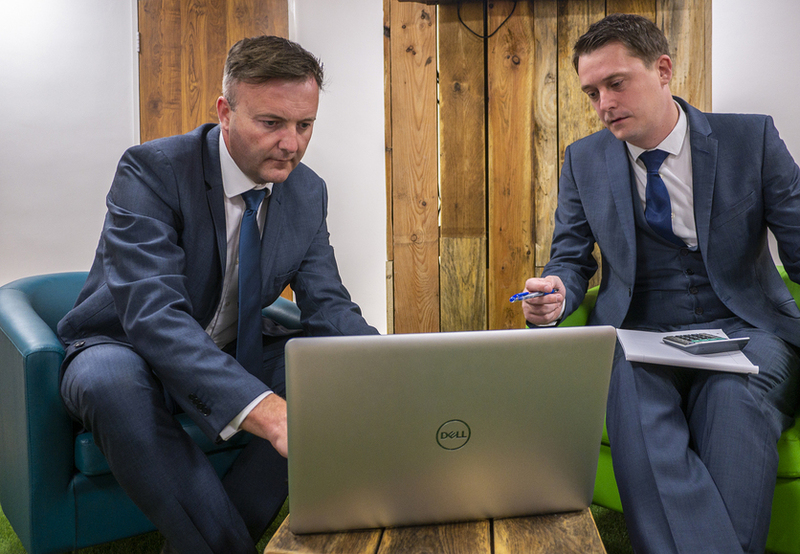 Lee and Jon-Paul fully understand the pressures practitioners can often face.